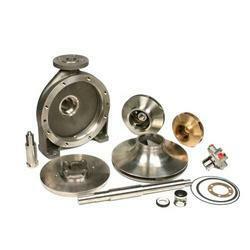 Our range of products include kirloskar pump impeller, pump spare parts, pump gaskets, oppama engine pulse tachometers, mechanical seal and pump wear rings. 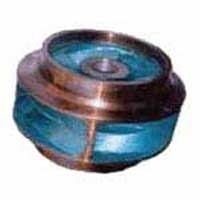 WE OFFER ALL TYPE OF PUMP IMPELLERS FOR DIFFERENT KIRLOSKAR PUMP MODELS. We offer peerless quality Pump Spare Parts that are designed using latest production techniques. Pump Spare Parts have found applications in various industries as per the needs of our customers located all over the country. 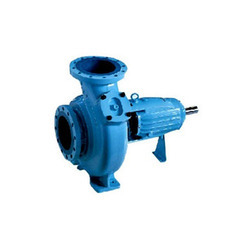 Made from finest quality raw materials, the Pump Parts are known for their unmatched performance as well as durability. In addition to this, we assure to provide time bound and safe delivery of pumps to the set destination. 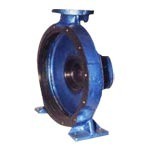 We are reckoned as one of the leading Pump Spare Manufacturer/stockiest/supplier from India. 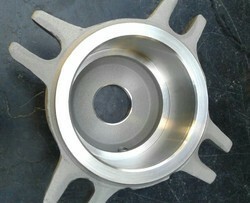 All Spares of the Pump in Requested M.O.C is Manufactured by Us. We are the suppliers of Pump Gaskets that are made from superb quality. We bring forth a wide range of Pump Gasket that has found applications in number of industries. Pump Gasket offered by us is appreciated for its characteristics such as excellent performance and long-life. We assure to provide safe delivery of pump gasket within the stipulated time frame. We have carved a niche as the most leading Pump Gasket Set supplier from India as our gasket set can be obtained at the most economical prices. 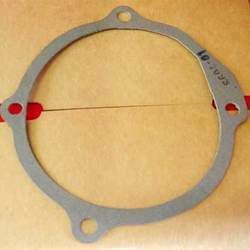 Various types of gasket in shape and size are available with us. We are called upon as one of the most prominent Mechanical Seal supplier from India. We bring forth a quality range of Mechanical Seal that are made from best quality materials that guaranty our clients of our trustworthiness. Mechanical seal in carbon/ceramic/Teflon with Viton Elastomer is also available with us. Pump Shaft Seals are highly appreciated by our esteemed customers for their durability and performance. In addition to this, we provide availability of seals in varied specifications and grades and at reasonable prices. Mechanical seal in carbon/ceramic/Teflon with Viton Elastomer is available. 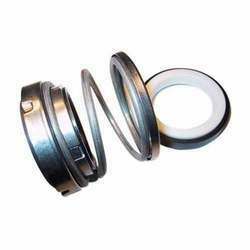 We are among the prominent manufacturers, suppliers, traders and exporters of a wide range of optimum quality Pump Wear Rings. These wear rings are commonly used for restraining the fluids from entering back into the pump. 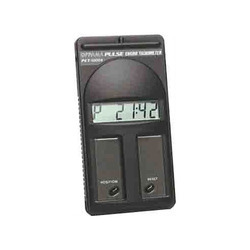 These wear rings are known for their dimensional accuracy, impeccable design and optimal performance. We hold expertise in offering premium quality equivalent replacement spares suitable for Various Kirloskar Pumps. 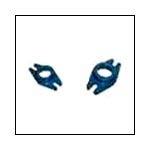 Owing to our vast and well connected network, these spares are outsorced from various well experienced manufacturer and are delivered within the promised time frame at the customers end. Our company is instrumental in offering supreme quality equivalent quality replacement spares suitable for Beacon Pumps. These spare parts are commonly used in different Beacon pumps. 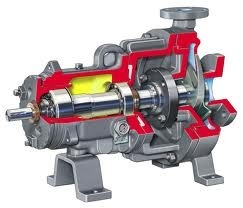 Available with us at highly affordable prices, these pumps spare parts are known for their longer functional life, impeccable design and optimum efficiency. Our company is instrumental in offering premium quality Pump Lantern Ring to our esteemed customers. Available with us at highly affordable market prices, these rings are commonly used in different pumps for effective lubrication. 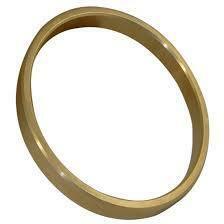 Owing to our well-equipped and spacious warehousing unit, we have been able to offer these rings in bulk quantities. 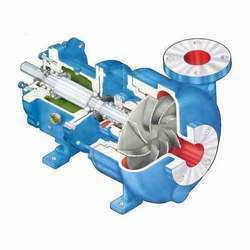 Owing to our vast experience in this domain, we have been able to offer a wide range of best quality Equivalent replacement suitale for various Johnson Pump Spares to our esteemed customers. 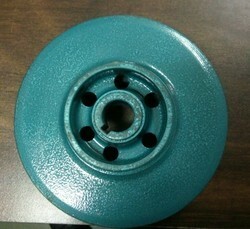 These pump spare parts are widely used in various Johnson pumps. The offered spare parts are rigorously checked by our team of quality controllers to ensure a zero-defect range. We offer a wide array of optimum quality equivalent replacement spares suitable for various KSB Pump Spares to our prestigious customers. Available with us at highly reasonable prices, these offered spare parts are used in different KSB pumps. Our logistics professionals assure safe and timely delivery of these pump spare parts at the customers’ end. We offer peerless quality Pump Spare Parts that are designed using latest production techniques. Pump Spare Parts have found applications in various industries as per the needs of our customers located all over the country. 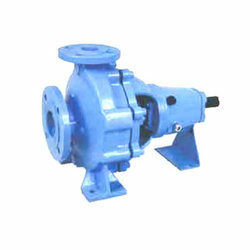 Made from finest quality raw materials, the Pump Parts are known for their unmatched performance as well as durability. In addition to this, we assure to provide time bound and safe delivery of pumps to the set destination. 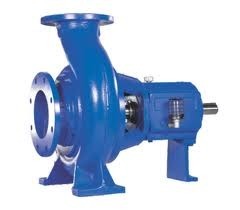 We are reckoned as one of the leading Pump Spare Manufacturer/stockiest/supplier from India. All Spares of the Pump in Requested M.O.C is Manufactured by Us. We offer peerless quality Pump Spare Parts that are designed using latest production techniques. Pump Spare Parts have found applications in various industries as per the needs of our customers located all over the country. 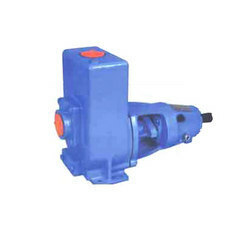 Made from finest quality raw materials, the Pump Parts are known for their unmatched performance as well as durability. In addition to this, we assure to provide time bound and safe delivery of pumps to the set destination. 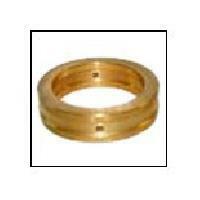 We are reckoned as one of the leading Pump Spare Manufacturer stockiest,supplier from India. We are one of the leading manufacturers, suppliers, traders and exporters of optimum quality Pump Casing. Precisely designed in compliance with the industry set standards, this casing is known for its durability, impeccable design and fine finish. The offered pump casing undergoes in-house quality testing procedures to ensure a defect-free range. We offer superlative quality Suction Cover in “ C.I, CAST STEEL, S.S 316, S.S 304, S.S 410, BRONZE (G.M), Ph. BRONZE, WCB”. The Suction Cover offered by us is manufactured by us for various types of pumps. Available in different specifications, the huge range of suction cover offered is used in large number of industrial pumps. Due to matchless performance and high level of durability, these suction covers are widely recommended. We are tagged as one of the most prominent Pump Suction Cover Manufacturer and Suction Cover Suppliers from India. Suction Cover in “C.I, CAST STEEL, S.S 316, S.S 304, S.S 410, BRONZE (G.M), Ph. 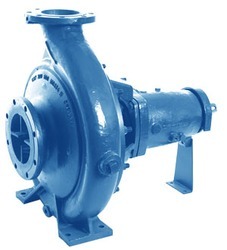 BRONZE, and WCB.” is manufactured by us for various types of pumps. Impellers for various types of pumps are manufactured by us in “C.I, CAST STEEL, S.S 316, S.S 304, S.S 410, BRONZE (G.M), Ph. RONZE, and Alloy20.” Used in multiple industrial applications, the Pump Impeller is appreciated for its efficacious and critical performance. Manufactured from best quality raw materials, the Pump Impeller is available in different grades and sizes as per the needs of our honored customers. 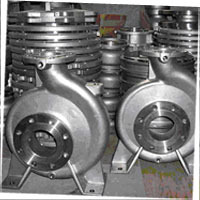 We are believed as one of the famed Pump Impeller Manufacturers & Wholesalers from India. We are proud to reckon as the renowned Sleeve Suppliers & Traders from India. 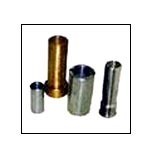 We manufacture Shaft Sleeve that is designed for various pumps in EN8, EN19, C.I, S.S 410, S.S 304, and S.S 316. Used in assortment of industries, the Pump Sleeves available with us is widely appreciated by our esteemed customers. Besides this, we provide availability of shaft sleeves in required quantities suiting to the specific needs of customers. We also offer custom-built services as per the requirements of customers. 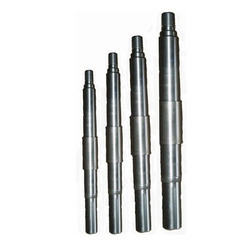 Shaft Sleeve is obtained at nominal prices. Shafts Sleeve of various pumps in EN8, EN19, C-40, S.S 410, S.S 314, and S.S 316 are available with us. Are you in search of superb quality Bearing Housing? We assure to serve you best at Parshwa Traders. We manufacture Bearing Housing using best quality materials in C.I and WCB. Used in various industrial applications, the Bearing Housing offered is widely recommended by our customers. Some of the salient features of Bearing Housing are effective performance and long life. In addition to this, we also provide customized services suiting to customers requirements. We are reckoned as one of the chief Bearing Housing Suppliers & Traders India. Bearing housing in C.I, WCB,S S, are manufactured by us. Owing to the rich experience in thisclamin, we have been able to offer equivalent quality replacement spares for Akay Pumps. we always toy to deliver these pump spares with in the stipulated time frame at the customer end. Looking for Pump Parts ?